We acknowledge that we are located on the Treaty 8 territory of the Cree, Beaver, and Dene people. We respect the histories, languages, and cultures of First Nations, Métis, Inuit and all First Peoples of Canada, whose presence continues to enrich our vibrant community. The Peace Library System is situated on traditional Treaty 8 territory serving 18 First Nations Reserves and 4 Métis Settlements. Click here for information on those communities served. Missed last quarter? Click here to access past titles. Alberta Research Portal - a database free to everyone in Alberta that offers access to the Indigenous Peoples of North America database. Northwest Aboriginal Interagency Committees - find a wide variety of resources for professional development, information about powwows & etiquette, and resources for patrons. Orange T-Shirt Day - Resources to support Orange T-Shirt Day taking place on September 30th. American Indians in Children's Literature - established in 2006 to provide critical perspectives and analysis of indigenous peoples in books, curriculum, pop culture and society. CBC Books - you can always find reading recommendations and lists of books focusing on Canadian and Indigenous authors. First Nation Communities Read - an annual reading program run in Ontario spotlightning the best indigenous content as well as indigenous voices. GoodMinds.com - a business based on the Six Nations in southwestern Ontario, they are the leading resource for resources related to Indigenous content. Strong Nations - a business based Nanimo, BC offering a great selection of Indigenous books for all ages. Aboriginal and Visible Minority Librarians: Oral Histories from Canada, is a collection of chapters written by librarians of color in Canada writing about their experiences working in libraries. This book is not only for librarians in Canada and for those who aspire to become librarians, it is also for deans, directors, and faculty of libraries and library schools, managers and supervisors in libraries, human resources personnel, and other decision-makers in the field. It will also appeal to researchers interested in race relations, multiculturalism, intercultural communications and management, cross-cultural communications and management, cross-cultural studies, diversity, Aboriginal peoples, indigenous populations, and ethnic or visible minorities. 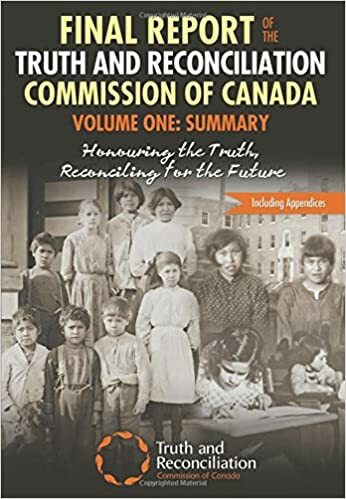 The product of over six years of research, the Commission’s final report outlines the history and legacy of the schools, and charts a pathway towards reconciliation. 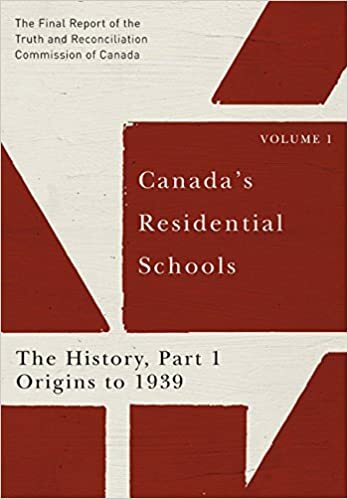 Drawing on treaties, international law, the work of other Indigenous scholars, and especially personal experiences, Marie Battiste documents the nature of Eurocentric models of education, and their devastating impacts on Indigenous knowledge. 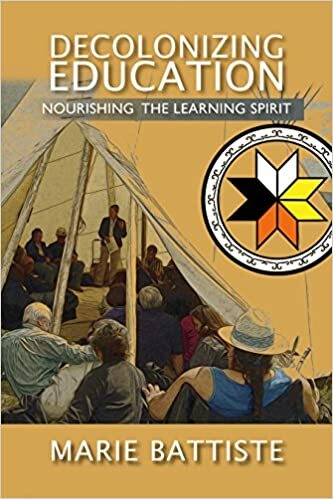 Chronicling the negative consequences of forced assimilation, racism inherent to colonial systems of education, and the failure of current educational policies for Aboriginal populations, Battiste proposes a new model of education, arguing the preservation of Aboriginal knowledge is an Aboriginal right. Central to this process is the repositioning of Indigenous humanities, sciences, and languages as vital fields of knowledge, revitalizing a knowledge system which incorporates both Indigenous and Eurocentric thinking. If as recently as forty years ago there was no recognizable body of work by Canadian writers, as recently as thirty years ago there was no Native literature in this country. Perhaps a few books had made a dent on the national consciousness: The Unjust Society by Harold Cardinal, Halfbreed by Maria Campbell, and the poetryof Pauline Johnson and even Louis Riel. Now, three decades later, Native people have a literature that paints them in colours that are psychologically complex and sophisticated. They have a literature that validates their existence, that gives them dignity, that tells them that they and their culture, their ideas, their languages, are important if not downright essential to the long-term survival of the planet. From Oral to Written is a study of Native literature published in Canada between 1980 and 2010, a catalogue of amazing books that sparked the embers of a dormant voice. In the early 1980s, that voice rose up to overcome the major obstacle Native people have as writers: they are not able to write in their own Native languages, but have to write in the languages of the colonizer, languages that simply cannot capture the magic ov Native mythology, the wild insanity of Trickster thinking. From Oral to Written is the story of the Native literary tradition, written - in multiple Aboriginal languages, in French, and in English - by brave, committed, hard-working, and inspired community of exceptional individuals - from the Haidi Nation on Haida Gwaii to the Mi'kmaq of Nova Scotia's Cape Breton Island. 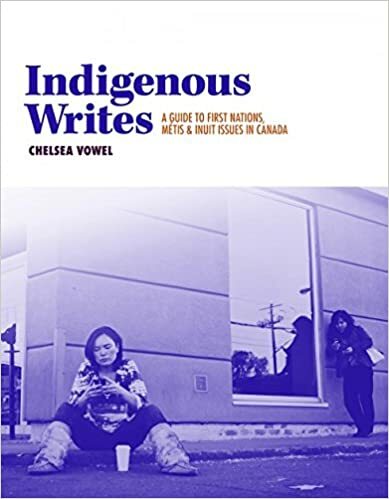 In Indigenous Writes, Chelsea Vowel initiates myriad conversations about the relationship between Indigenous peoples and Canada. 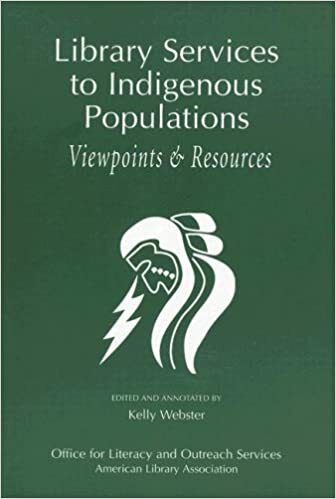 An advocate for Indigenous worldviews, the author discusses the fundamental issues the terminology of relationships; culture and identity; myth-busting; state violence; and land, learning, law and treaties along with wider social beliefs about these issues. She answers the questions that many people have on these topics to spark further conversations at home, in the classroom, and in the larger community. “It can start with a knock on the door one morning. It is the local Indian agent, or the parish priest, or, perhaps, a Mounted Police officer.” So began the school experience of many Indigenous children in Canada for more than a hundred years, and so begins the history of residential schools prepared by the Truth & Reconciliation Commission of Canada (TRC). Between 2008 and 2015, the TRC provided opportunities for individuals, families, and communities to share their experiences of residential schools and released several reports based on 7000 survivor statements and five million documents from government, churches, and schools, as well as a solid grounding in secondary sources. 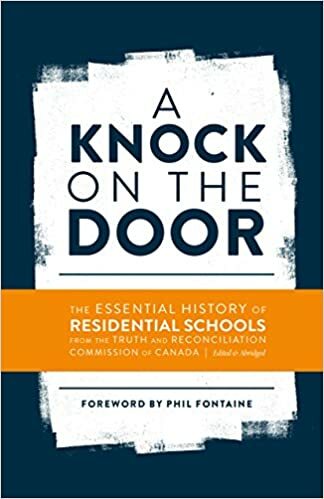 A Knock on the Door, published in collaboration with the National Research Centre for Truth & Reconciliation, gathers material from the several reports the TRC has produced to present the essential history and legacy of residential schools in a concise and accessible package that includes new materials to help inform and contextualize the journey to reconciliation that Canadians are now embarked upon. 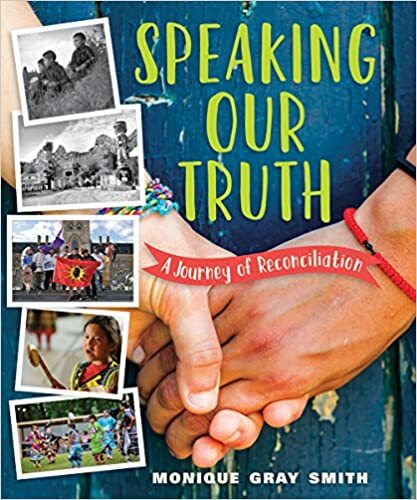 In 2008, Canada established a Truth and Reconciliation Commission to mend the deep rifts between Aboriginal peoples and the settler society that created Canada’s notorious residential school system. 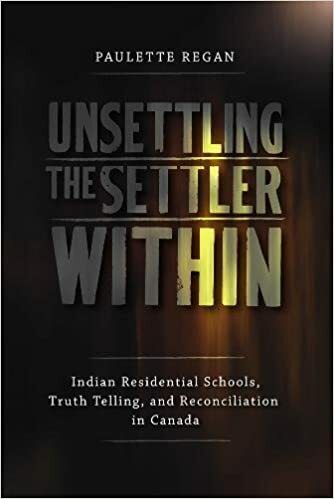 Unsettling the Settler Within argues that non-Aboriginal Canadians must undergo their own process of decolonization in order to truly participate in the transformative possibilities of reconciliation. Settlers must relinquish the persistent myth of themselves as peacemakers and acknowledge the destructive legacy of a society that has stubbornly ignored and devalued Indigenous experience. A compassionate call to action, this powerful book offers a new and hopeful path toward healing the wounds of the past.